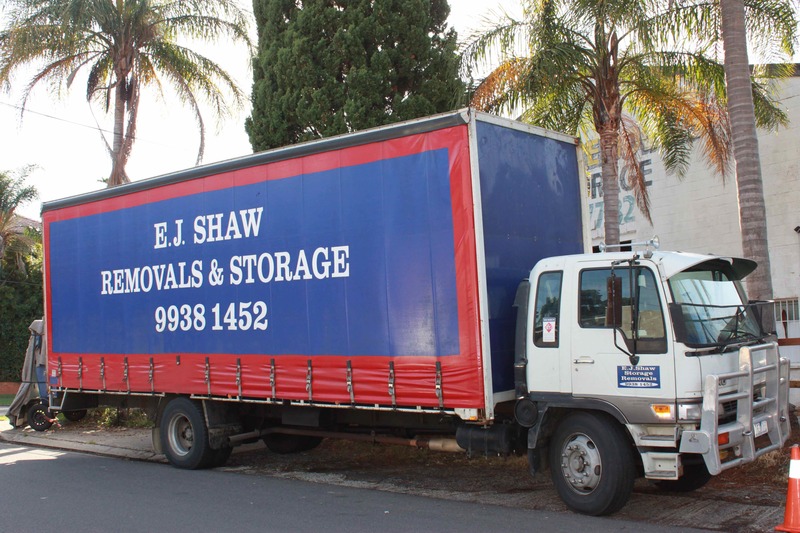 At EJ Shaw we have made it simple to store your goods with us. With sturdy metal framed and colour bond insulated Storage boxes, your goods are safe at EJ Shaw. 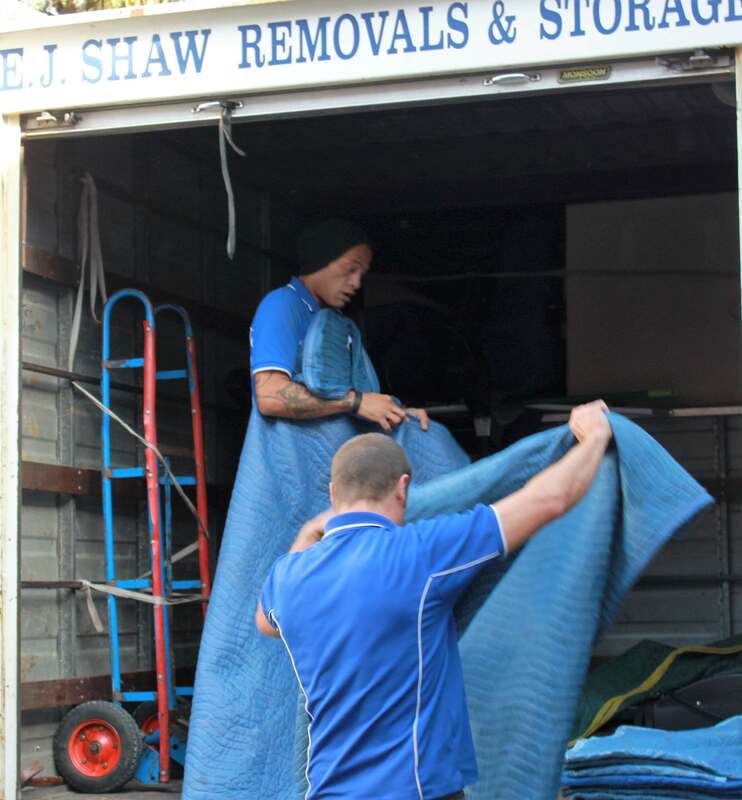 Located only 400m from Manly Beach, in Rowe Street, Freshwater, we have wide driveways with easy access, wide loading bays and undercover access, it’s easy at EJ Shaw to store! 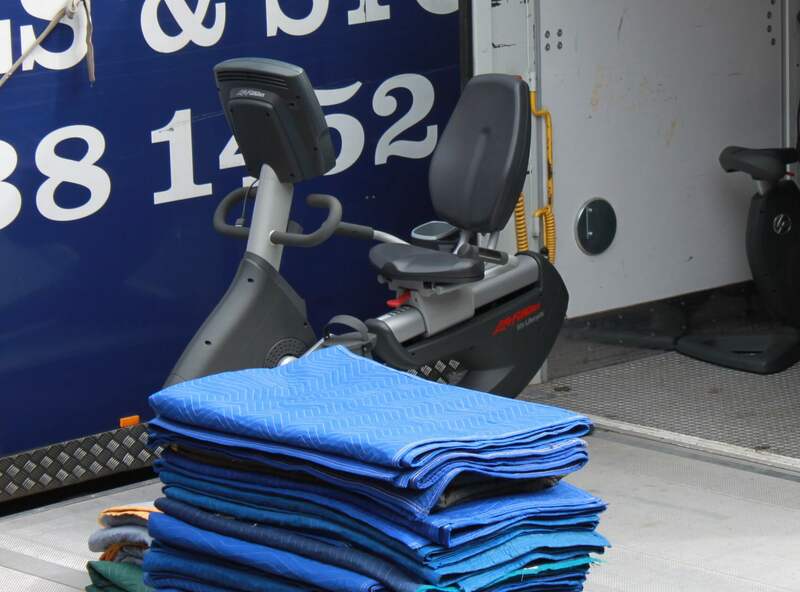 We proudly provide self storage solutions in Manly, Curl Curl, Dee Why, Freshwater, Manly Vale, Brookvale and Bayview. We have made it easy to pay for your Northern Beaches Self Storage unit. We have a convenient, 24/7 payment portal to make paying for your Self Storage space easy! It’s not always convenient to come down to EJ Shaw to look at a space or to book a space. We have made that job easy by using our 24/7 online booking service. Pick the size you need, fill in the details and you’re booked. 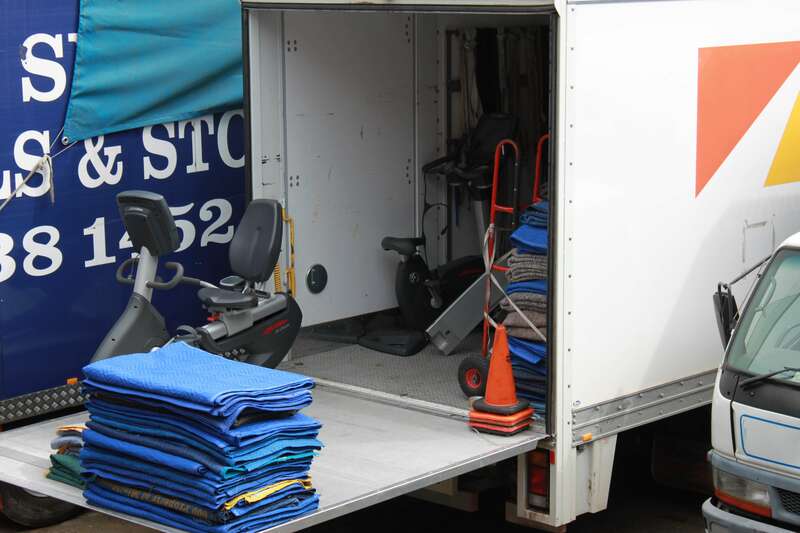 We can provide storage in Freshwater, Manly, Dee Why, North Curl Curl, South Curl Curl, Brookvale, Bayview and Manly Vale. We have been storing customer goods on the Northern Beaches for 40 years, we have security fencing and lock-up buildings. We have an on-site manager keeping an eye on the facility and we also have the latest in CCTV technology. Your goods are safe at EJ Shaw. We have not made Self Storage complicated. We have two simple sizes: 6.5m³ and 10m³. It’s easy to add additional Storage spaces if you need it. At very competitive rates. Servicing all areas including Dee Why. Safe and secure – CCTV security for your convenience and peace of mind. On-site Manager that can help with your Storage needs. 24/7 convenient payment service on the Internet. Access your account anywhere anytime. Book online and save time, get the paperwork done before you store. Long-term Storage solutions. Travel overseas with confidence.